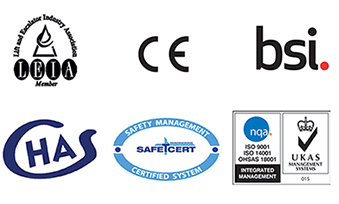 From installation to operation, every detail has been designed with you in mind. 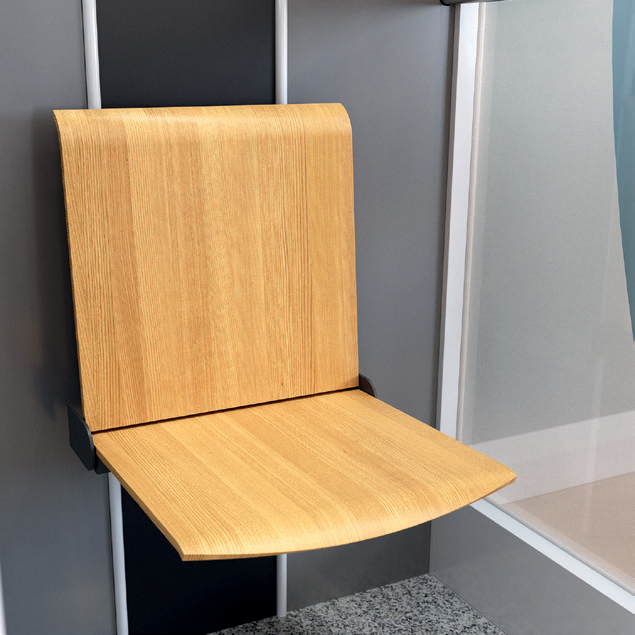 Available in three sizes and two car heights, you can choose the configuration that best suits your requirements and room dimensions. 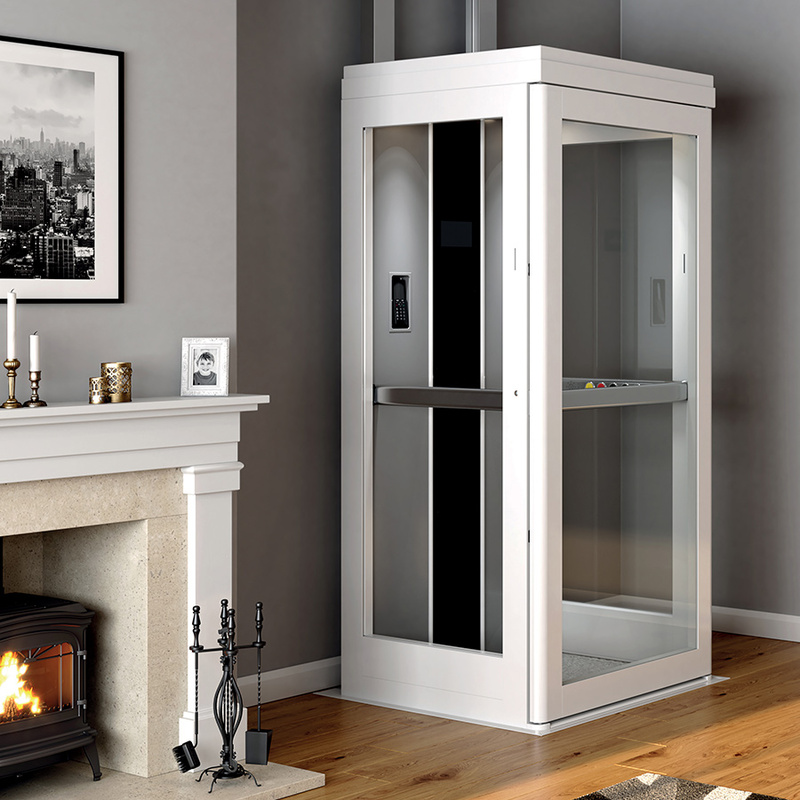 The Consort Lift can be installed in any room, according to your desired travel within your home and room floor plans. 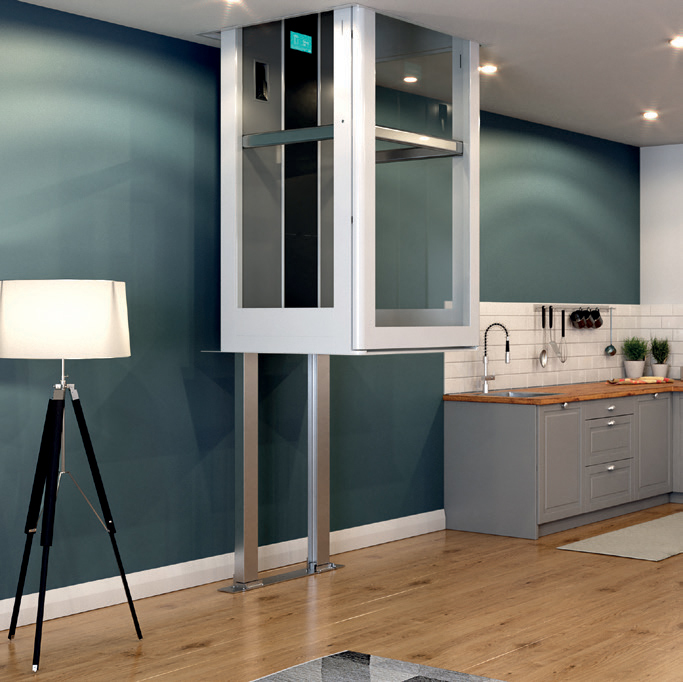 the latest in premium home access. 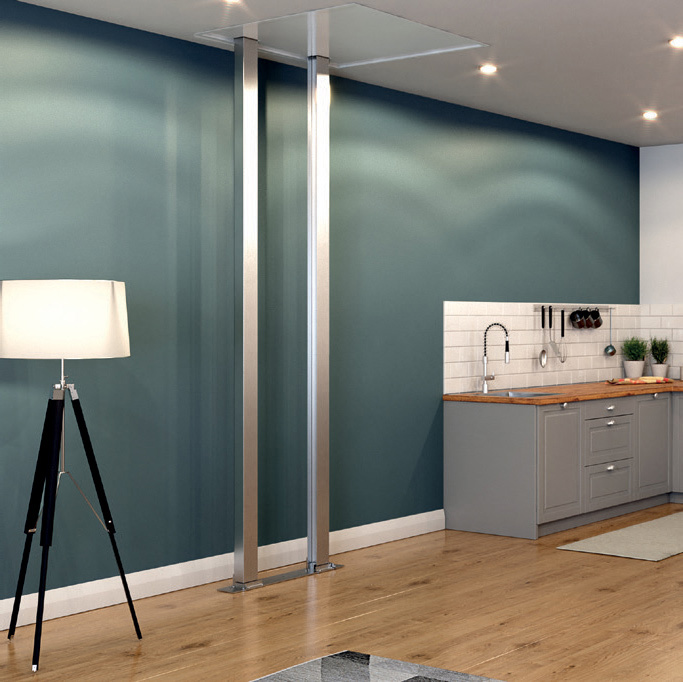 Featuring large vision panels in a clean frame, custom LED ceiling lights with optional colour choice, and one touch internal controls, the Consort Lift is an impressive addition to any home. 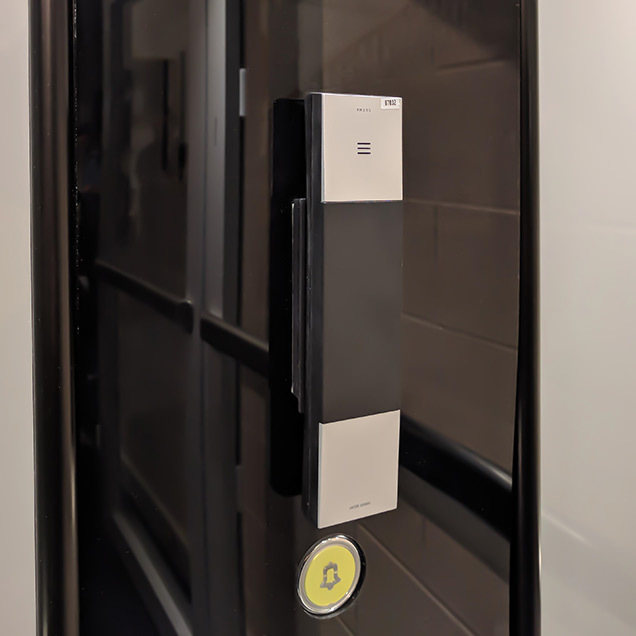 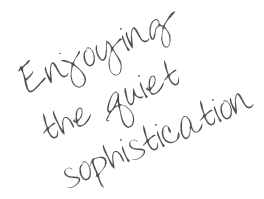 Providing smooth and quiet through floor travel, the elevator includes external controls on both floors, and is equipped with our new Intelligent Logic Diagnostic Display offering a wealth of benefits to you. 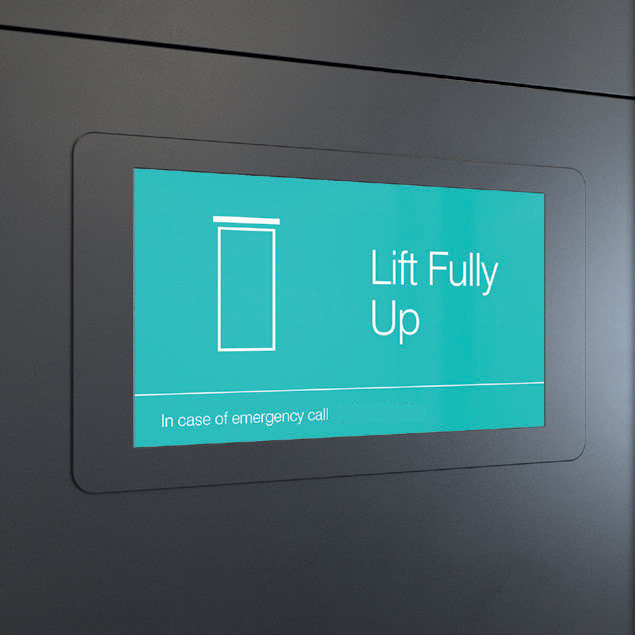 This innovatory digital control system displays lift functions during travel and a simplified fault diagnostic, allowing most operational issues to be easily resolved automatically or over the phone with our support team. 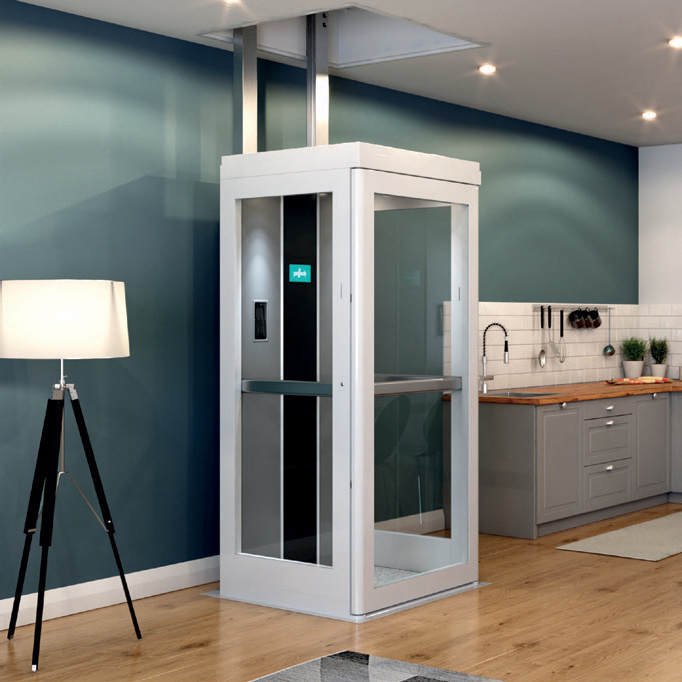 Designed to be easily installed in a wide range of homes, the Consort Lift is available in a range of sizes and with a travel distance up to 4.2 metres – one of the longest offered on the market! 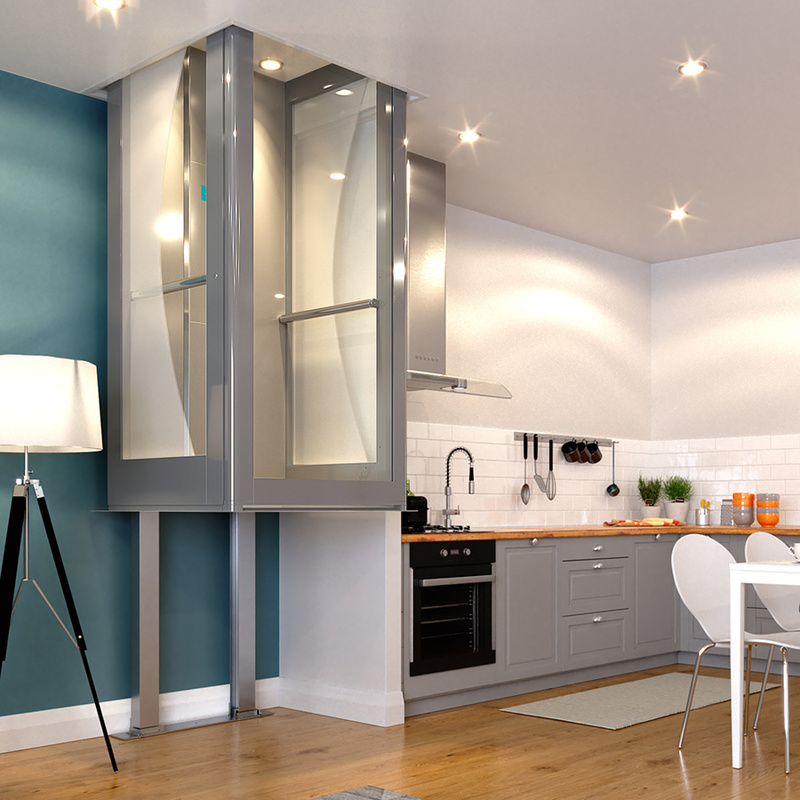 Travelling on elegant vertical elevator rails, not only means minimal installation work, but when the lift is not in the room you can enjoy all of your living space. 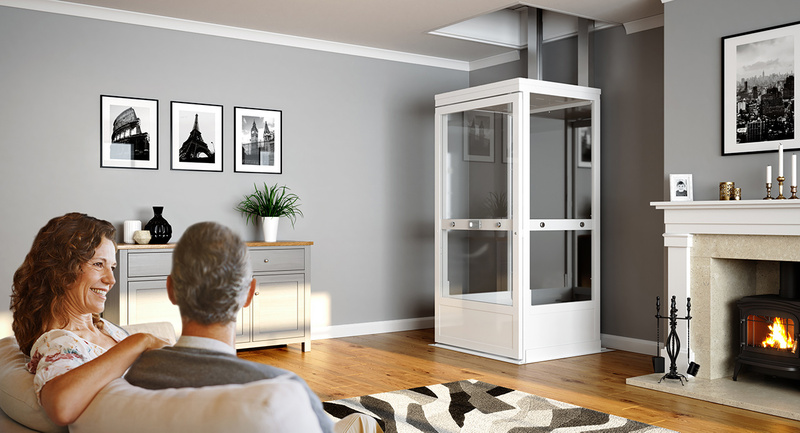 Manufactured to the highest safety standards and with a wide range of optional extras, the Consort Lift is the ultimate choice for adding value to your lifestyle at home. 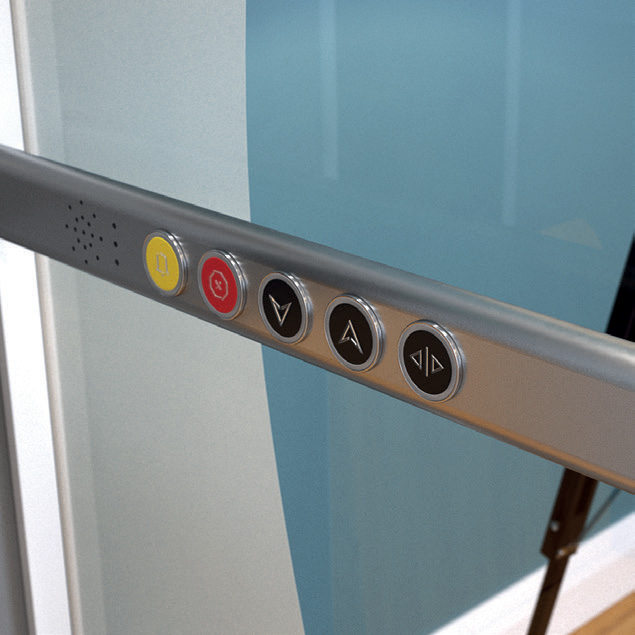 Why take the stairs when you can travel effortlessly?